Winning… isn’t that what it is all about? Having raised and shown Morgan Horses for multiple years, I found the horse’s comfort and fitness is critical for peak performance. I mat our horses at home but traveling with show mats became difficult, time consuming, didn’t fit the show stalls, costly to haul, clean and place/pull at each show. So why haul mats (clean and fight with them to fit) or go without proper cushioning and insulation when you can rent? Elite Stall Mat Rentals was borne out of necessity! And now extended to all of you. We provide QUALITY mats for the stalls in Oklahoma City, Fort Worth, Tulsa and Perry, Georgia. The response and demand has been universal for all breeds that travel to perform. We have expanded to a new venue each year and will continue to do so, to serve our beloved equines. Training and showing horses my entire life I have learned one important thing; our horses are not only our partners but they become family. We treat our trusty sidekicks with the best in feed, supplementation, farriers, veterinary care, so why would going to a show be any different. Our horses are tired at the end of the day so the mats ensure their legs get the rest they deserve to be fresh for the next day. We have noticed a lack of soreness in our horses after being on mats during shows versus the shows we aren't able to have the luxury. Adding in the aisle mats for our barn also means we are less sore from walking on concrete especially during the long shows. Elite Stall Mats provides the best in both service and care. Its a win for everyone! My name is Chris Tidwell and I am the Regional Show Manager in Oklahoma City. I come from a background of training, traveling and competing with Olympic level athletes. One thing that is important for athletes of all kinds is that they are prepared and rested for competition. The only way to keep your equine athletes rested on the road at the show is by placing stall mats under them to make sure their legs are fresh and they are rested. Keep your athletes ready to compete with Elite Stall Mats! Show manager in Murfreesboro, Tennessee. Patrick Kayser is a lifelong horse enthusiast. From using horses on his father's commercial cow calf ranch in Wyoming to study Equine Science at Colorado State, Patrick was determined to turn his avocation into his vocation. Patrick earned graduate degrees in equine reproduction at CSU and Kansas State University. 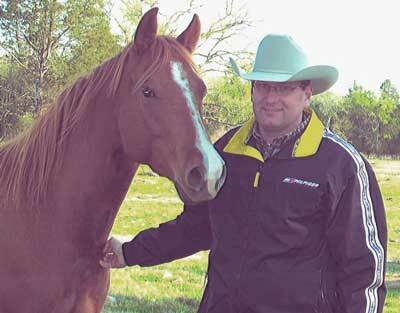 After a career in academia, Patrick established Peak Equine Productions, LLC specializing in equine event management. 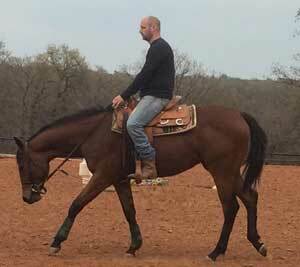 Patrick primarily manages AQHA horse shows for several state associations. 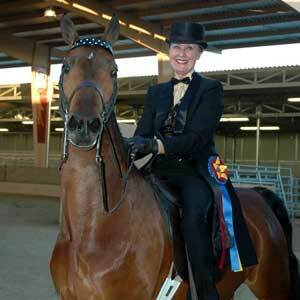 He and his wife, Sandra, also produce the Southern Equine Expo held annually at the Tennessee Miller Coliseum. Darrell has spent a large part of his life working in the cattle and horse industry. 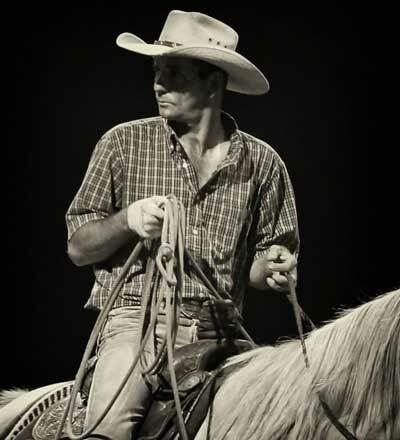 He is still an avid team roper and rodeo competitor. Darrell will be looking forward to providing you with quality service and assistance in Perry, Georgia. Show manager in Tulsa and Kansas City. Show manager in Fort Worth & Glen Rose, Texas.